La Casa de la Armonia Perfecta - Villa 439, 'The Perfect Harmony House' in English, this stylish individual villa has all the facilities you will ever need for a great holiday, not to mention unrivalled views over the Mediterranean Sea. All of its four bedrooms are en-suite for ultimate convenience, while the air conditioning system will provide comfort on even the hottest of days. La Casa de la Armonia Perfecta is a private villa set among landscaped gardens; it also contains a large private swimming pool. There’s a lounge and study area inside the villa, as well as an expansive balcony to help you make the most of all those fantastic views. If you fancy a spot of al fresco dining during your stay, you’ll find the barbecue patio area is ideal. Of course, there are also plenty of on-site restaurants and bars for you to enjoy, if you’d rather let someone else do the cooking. 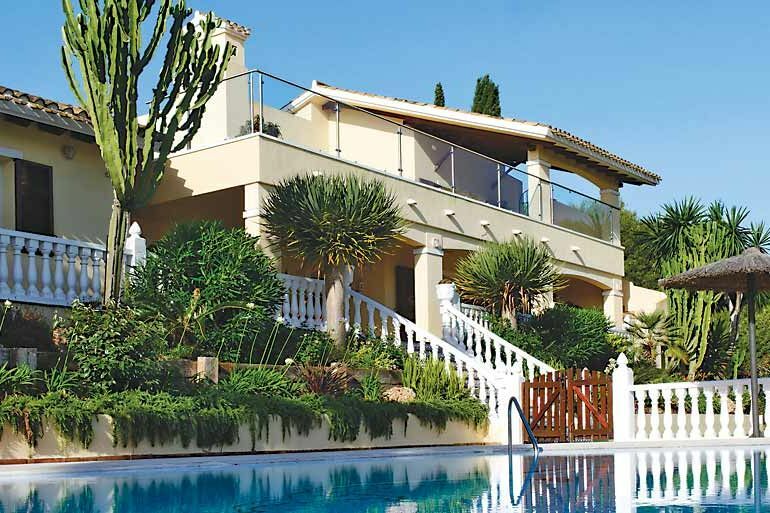 The central location of La Casa de la Armonia Perfecta makes it perfect for strolling down to the nearby supermarket, or perhaps even trying a spot of table tennis. Do as much or as little as you want; this villa is equipped to make your stay as stress-free as possible. At the end of a busy day, return to your apartment and make the most of the Jacuzzi bath. It’s just one of the little extras that makes La Casa de la Armonia Perfecta the ideal place for your Spanish holiday.